Hi Dolls! Hope you had a glorious weekend! Today I was in the mood of making a review of this new product! -Why did I buy it? I wanted/ needed a new and darker foundation because I have been getting much tanner than I used to be in March which when I bought my latest foundation. My skin has been very saturated because of my latest foundation that has a very high coverage and it is quite creamy and heavy and I felt like I needed to start using something much more lighter. - Did I like it? 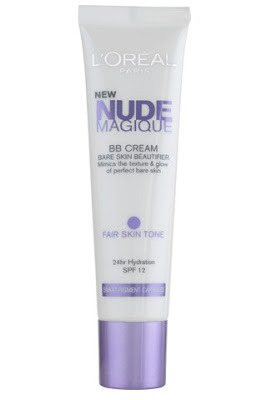 Please let me know in the comments below what it is your favorite BB cream. Do you like them for summer?